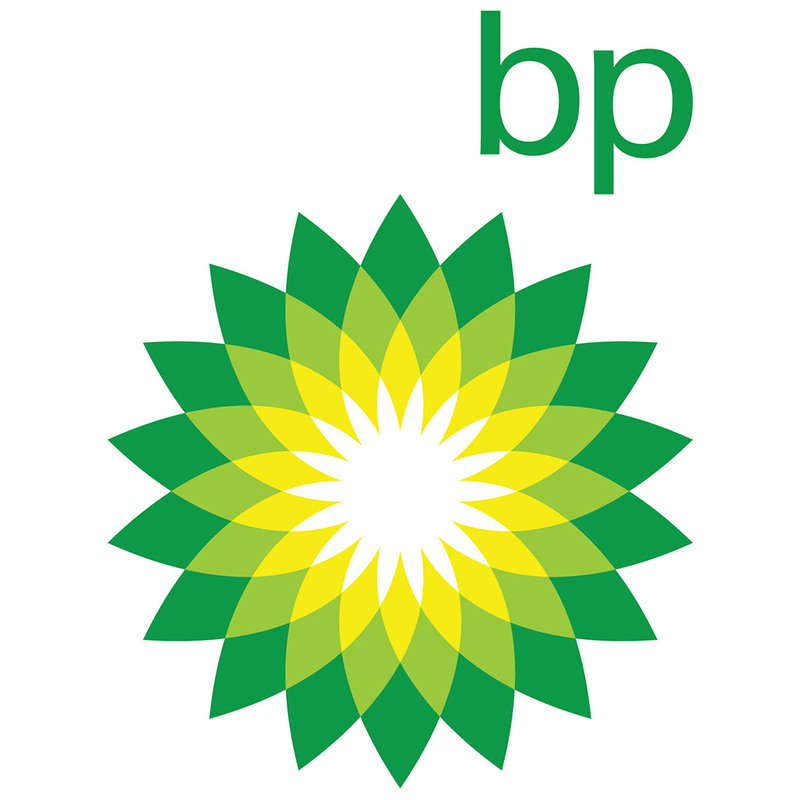 This podcast channel contains audio replays of BP's presentations and webcasts. The highly regarded BP Statistical Review of World Energy provides an objective overview of what happened to energy markets in 2017. The 2018 launch webcast was hosted by Bob Dudley, group chief executive, and Spencer Dale, group chief economist.